AXA Affin General Insurance Berhad (AAGI) is honored with 3 awards at the Asia Recruitment Awards 2018. Organized by Human Resources Magazine, AAGI is the Gold winner for the Best Recruitment Innovation by a Corporate HR Team. AAGI also takes home the bronze for 2 other categories, Best Recruitment Evaluation Technique and Best Diversity & Inclusion Strategy. 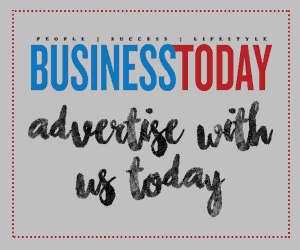 The awards acknowledges the company for its innovative initiatives in automating the recruitment process, introducing an online assessment for career growth for potential employees as well as driving the diversity and inclusion agenda. In its fourth edition, the Asia Recruitment Awards is one of Asia’s largest award shows dedicated to celebrating talent acquisition achievements. 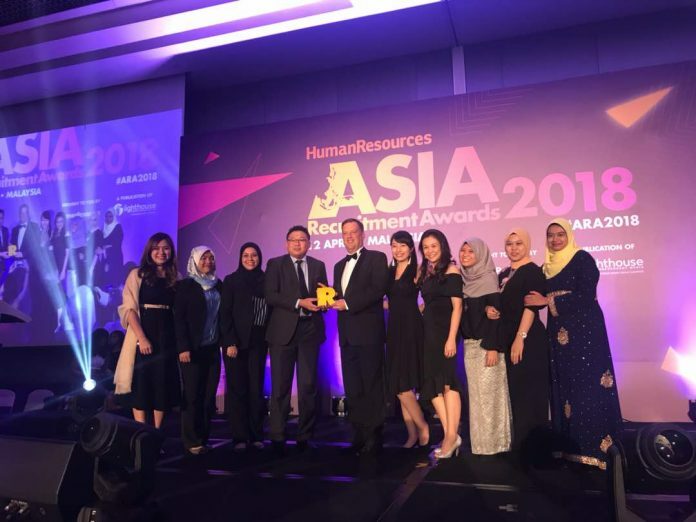 More than 200 guests consisting of HR professionals from top companies in Malaysia attended the award ceremony at Westin Kuala Lumpur. AAGI was also recently awarded a total of 5 awards from the Global HR Excellence Awards and the 12th Employer Branding Awards at the World HRD Congress 2018.